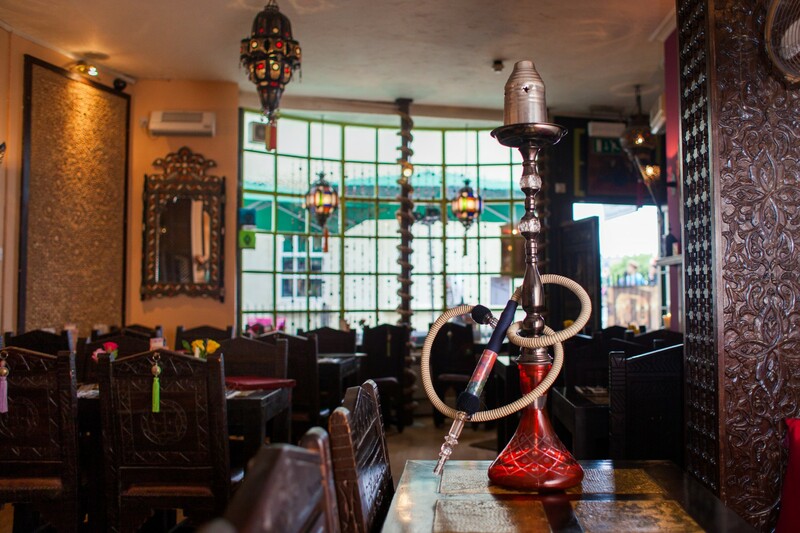 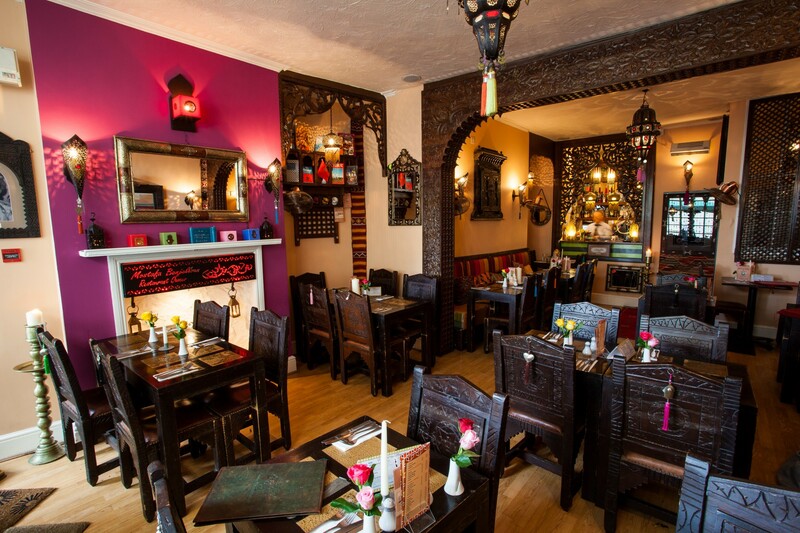 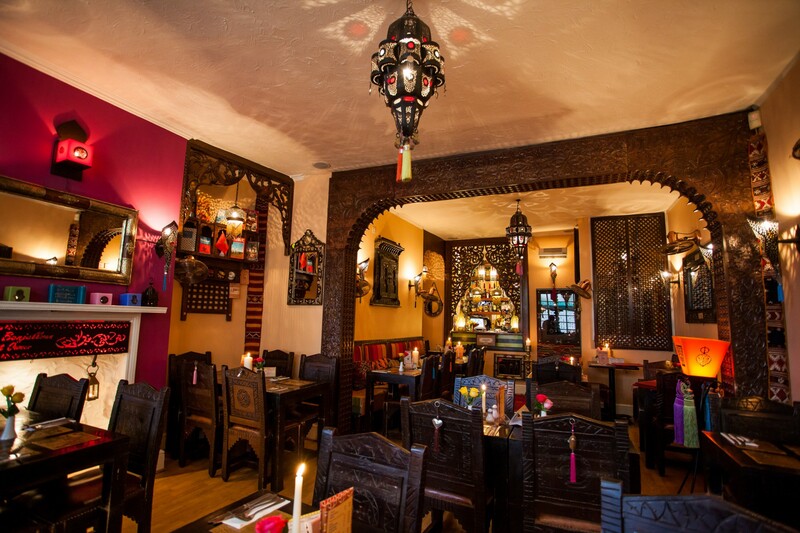 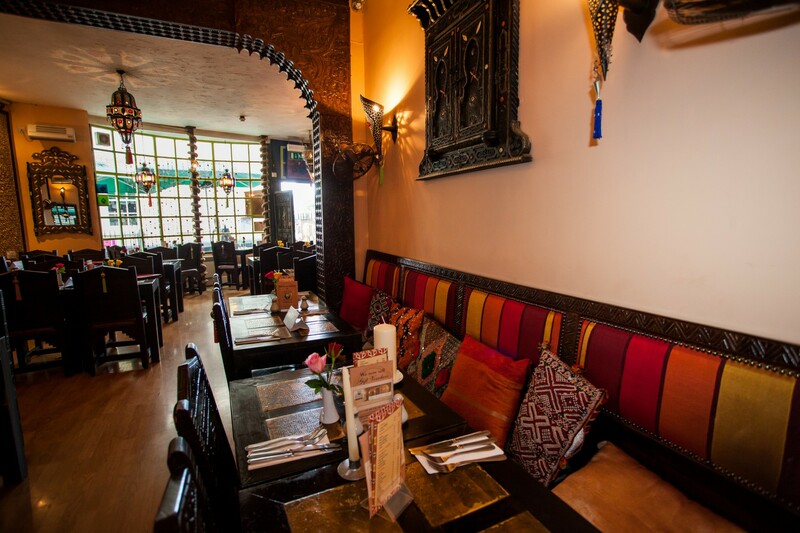 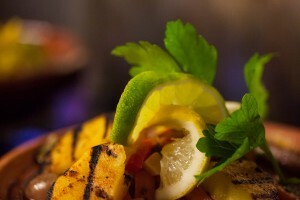 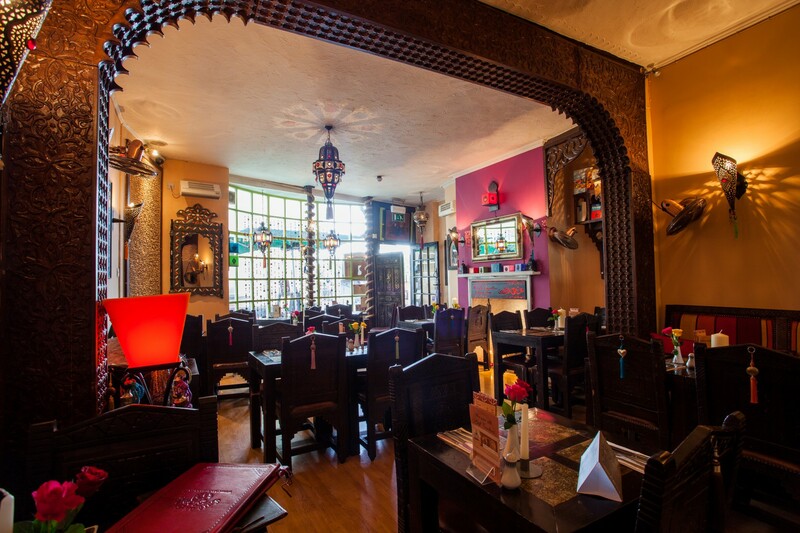 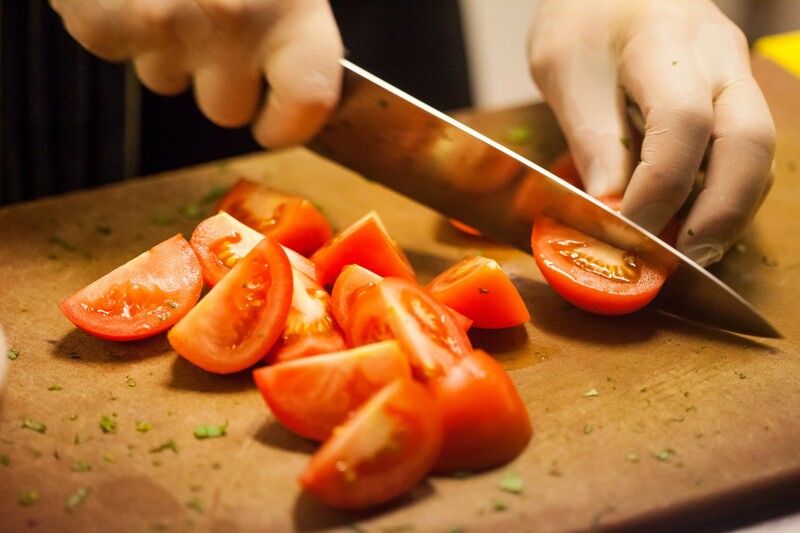 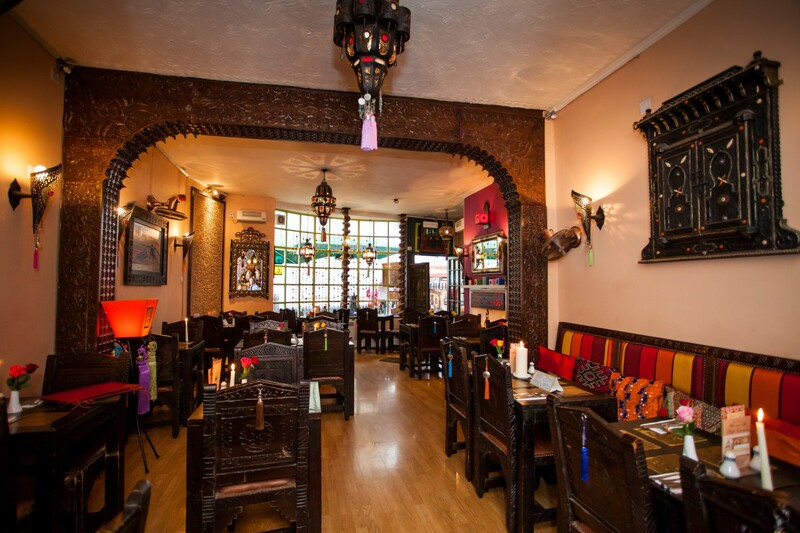 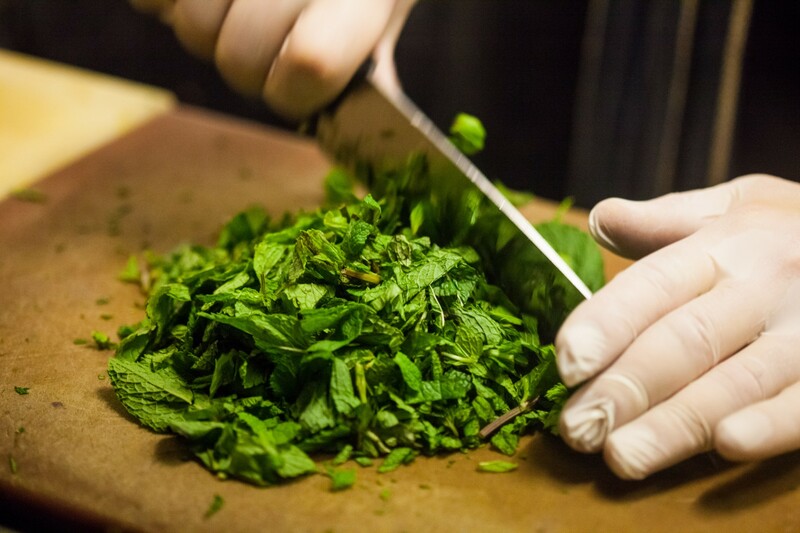 Tagine Zhor, formerly known as Café du Globe prides itself in authentic Moroccan cuisine. 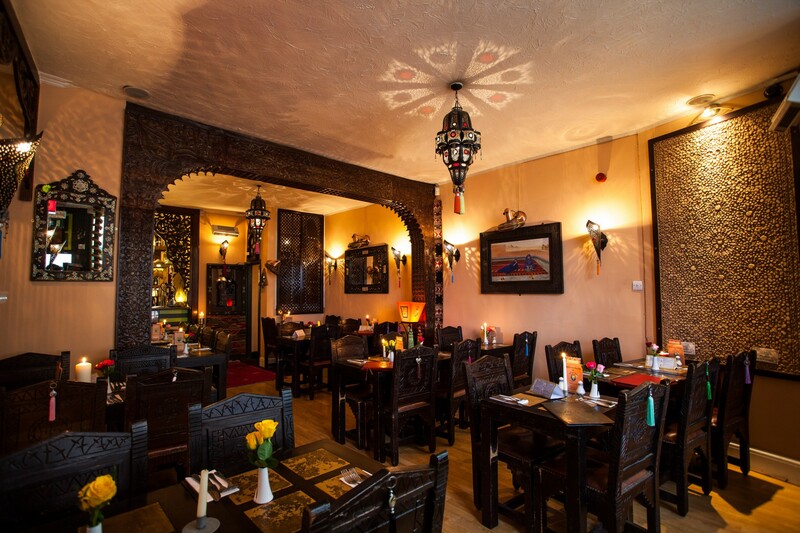 Long standing owner Mostafa Benjelloun, was born in Casablanca and has deep family roots in Fez the “capital of Moroccan cooking”. 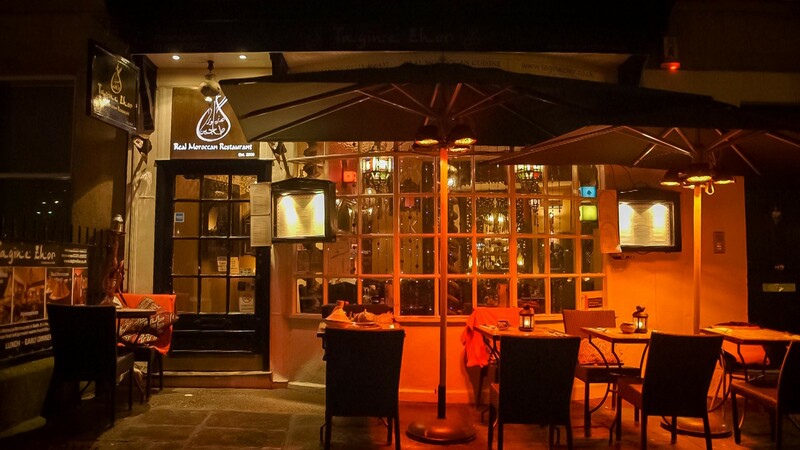 Since opening in 2000 the restaurant has developed a prestigious reputation for its individual relaxed atmosphere and excellent dishes. 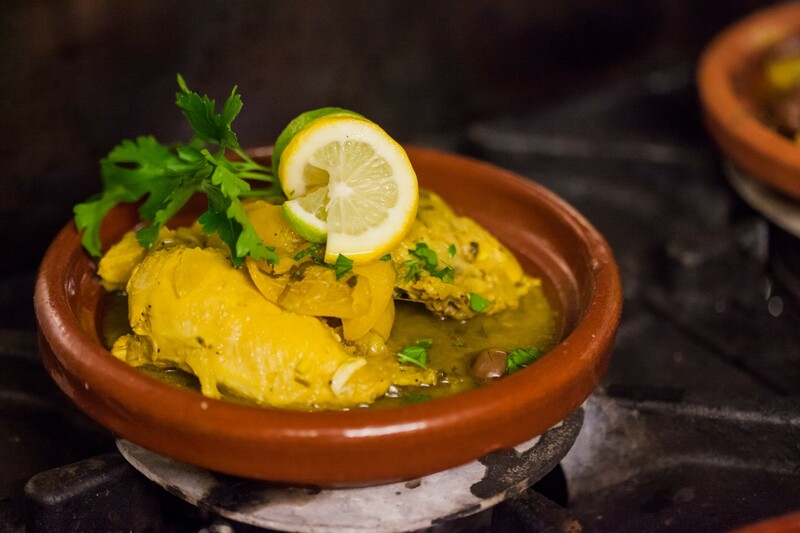 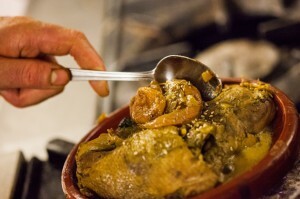 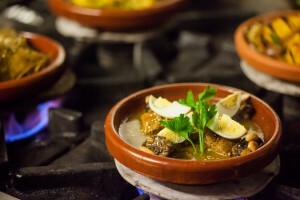 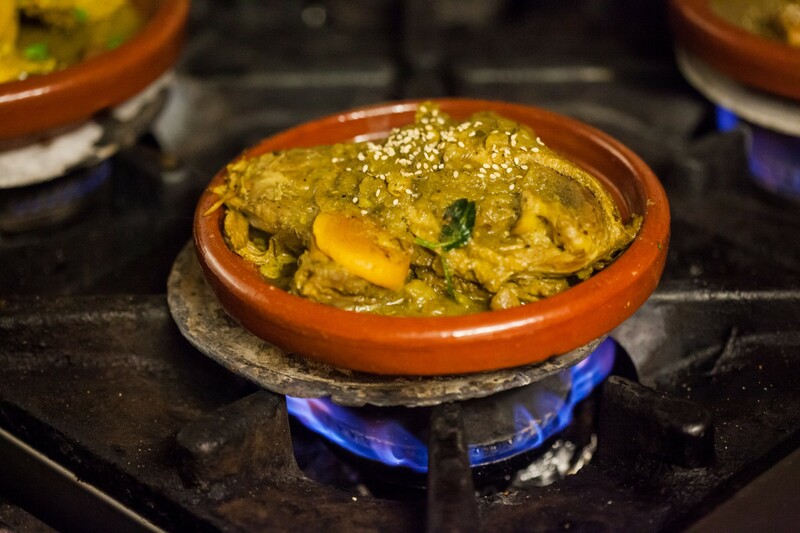 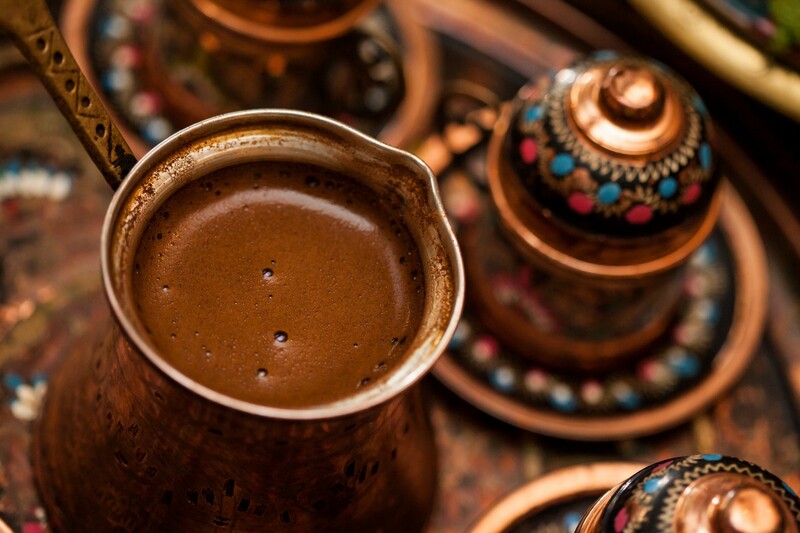 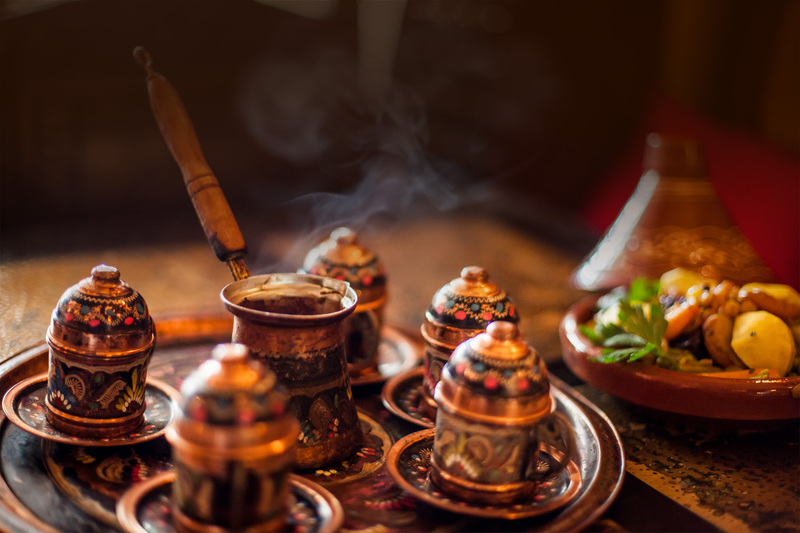 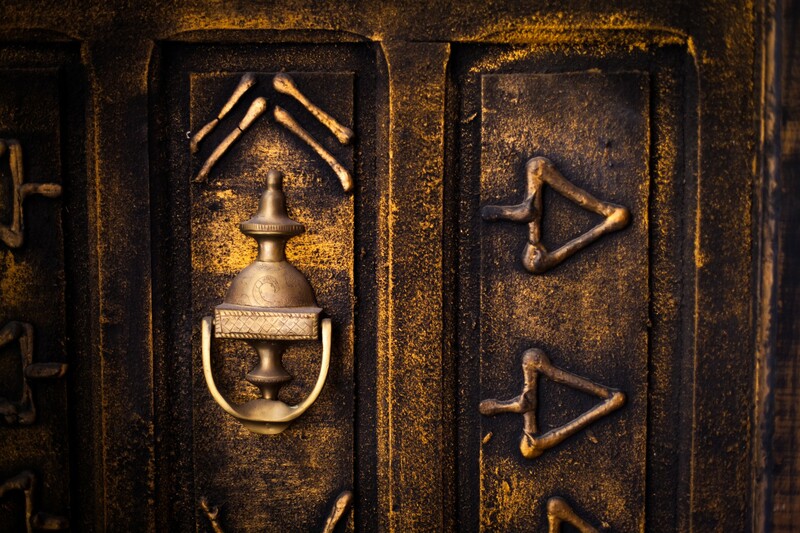 Tagine Zhor brings a seductive piece of Moroccan culture to the ancient Roman City of Bath. 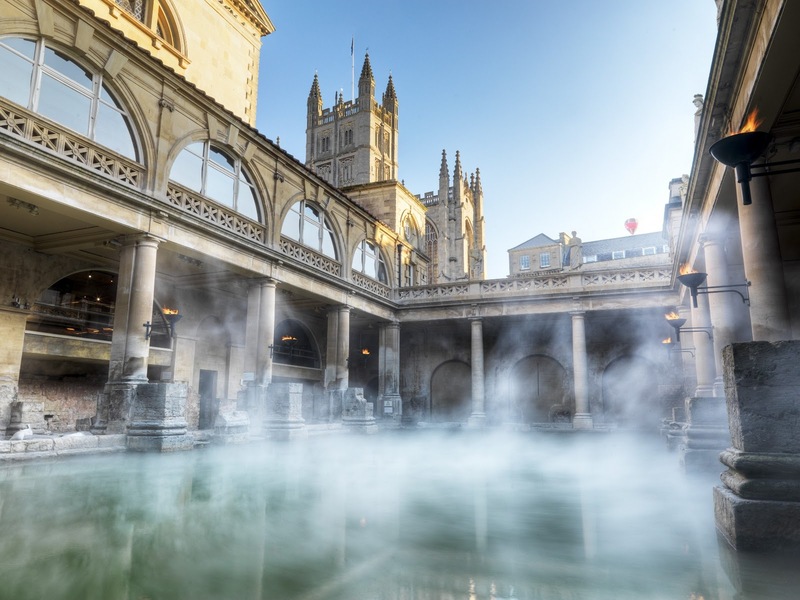 The restaurant is located on a pretty pedestrian street only a stone’s throw away from the iconic Roman Baths, Thermae Spa, Bath Abbey, and Train and Bus Stations.